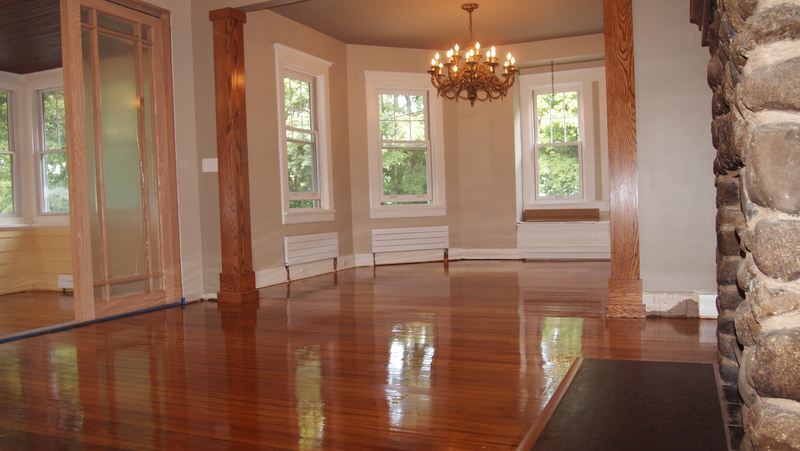 Niagara Hardwood Flooring knows that investing in a new floor is a big decision regardless of whether you’re buying it for residential or commercial use. All consumers are faced with making a choice between the various hardwoods and laminate floorings available on the market. Understanding the difference between these two distinct types of flooring products is not always easy; each product has its merits, and each is unique in terms of appearance, durability, longevity, ease of maintenance and possibility of repair. Laminate floorings have come a long way. Manufacturers of laminate floorings have created some remarkable products designed to imitate the appearance of real woods. Most people would have a hard time identifying top quality synthetic laminates when placed alongside engineered hardwood flooring. 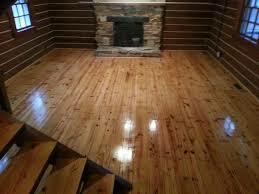 The top layer of most laminates has an imprinted texture image that makes them look like real wood. It’s one of the primary reasons cheaper laminate floorings have become a popular alternative – solid hardwood flooring planks are produced from single pieces of real wood, which usually means they are more expensive to buy. Appearance, aesthetics and durability are the three things to consider when choosing laminates over natural hardwood flooring. Real wood flooring features a tremendous variety in the wood grain, with no two planks having the same pattern; that alone changes the overall appearance of your flooring. With laminates, however, pre-designed patterns are imprinted into the floor boards, meaning repetition is unavoidable when installing laminate flooring. 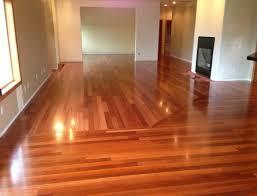 If you’re looking for an authentic wood pattern you might want to choose natural hardwood flooring. That said, there are so many different styles and colours of laminate flooring available today that many consumers are willing to compromise authenticity with wider choices. 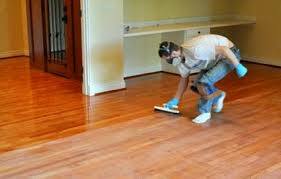 Where laminate flooring often scores major points over hardwood flooring is in durability. Most laminate flooring has an outer layer manufactured in a process that binds melamine resins and aluminum oxide together at high heats. The resulting floor can often be harder than natural woods. 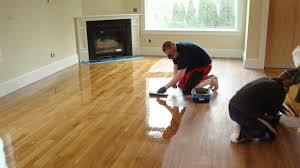 As a result, many laminate floors come with 10 to 25 year warranties. The installation experts at Niagara Hardwood Flooring will ensure that, regardless of which laminate flooring product you choose, they guarantee their installation will be completed professionally and on-time.